Flip a coin. If heads, The following Pokemon is now dead. 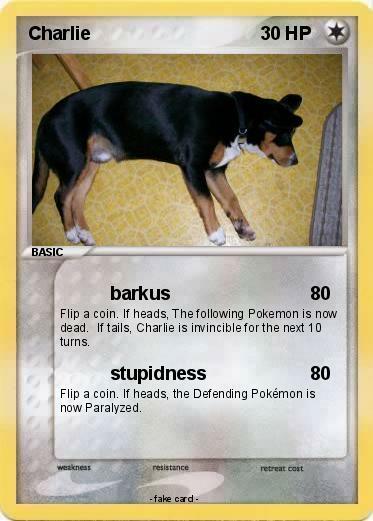 If tails, Charlie is invincible for the next 10 turns.